Deep ruby red colour, black morello cherry on the nose, great vibrancy and wonderful freshness of fruit. 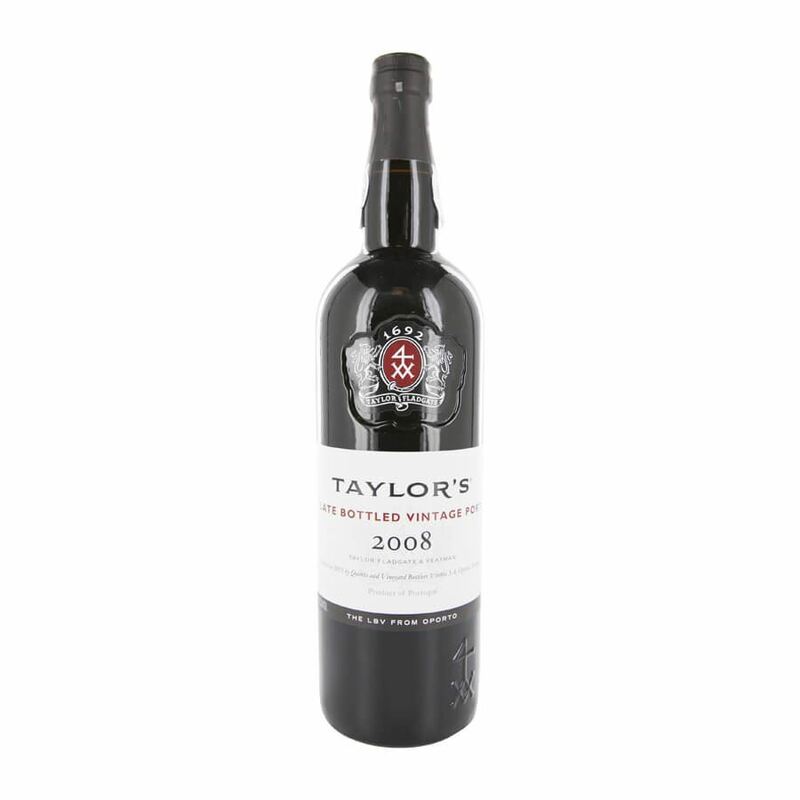 on the palate, cassis, plums and blackberry combine harmoniously with the well-integrated and tightly knit tannins. long elegant finish.